Learn how to write books for others, win projects and make money: It's easy to find writing advice. But it's not easy to get good guidance about how to ghost-write, what's expected of a ghost-writer and how to avoid the inevitable hazards. 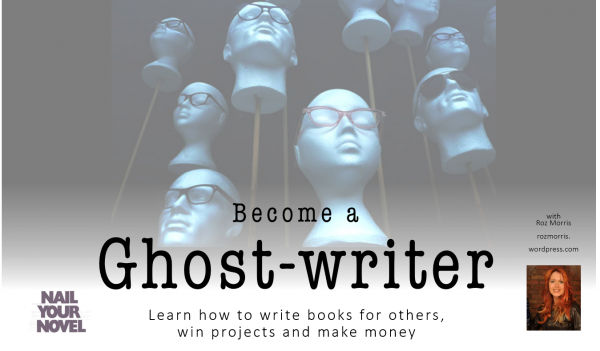 This course will teach you how the world of ghost-writing works, how writers get started, how to get commissions, how to pitch to a client, and how to take the project successfully to completion. Taught by Roz Morris. This is a comprehensive, step-by-step course that teaches you how to write a compelling nonfiction book proposal, particularly in the digital era of authorship. Taught by Jane Friedman.